Vj Xavier | OK Listen! Vijay has been playing the guitar for the last 20 years. He started out as a bass player, but eventually moved to other instruments and the guitar and since then his love affair with the guitar has only grown stronger. After MPD, Vijay resumed his study of music. In the process he rediscovered and fell in love with Jazz and its infinite possibility for self expression. 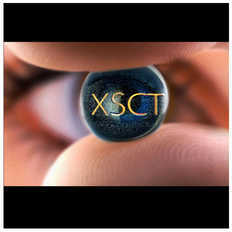 XSCT, his debut album showcases his strengths as a composer and songwriter. The album is a throwback to the golden retro 80's but with progressive elements interwoven to create music that is happy fresh and vibrant.